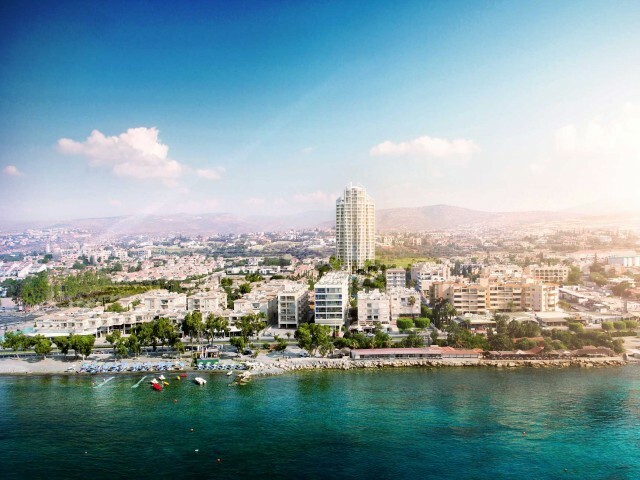 New exclusive project offers you an elegant, modern style apartment located in a prime location in the heart of the city, a 5-minute walk to the beach. 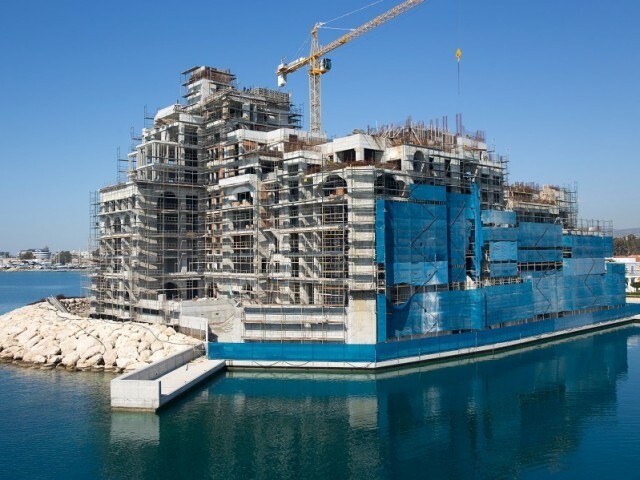 Thanks to the professionalism of engineers, the apartment has the perfect balance of light and .. Apartment with 2 bedrooms and panoramic views, located on the 3rd floor in block E in Limassol Marina in Castle Residences. All windows offer stunning views of the Mediterranean Sea. Covered area of apartments 150 m², covered veranda 21 m². An exc.. Apartment with 2 bedrooms and panoramic views, located on the 4th floor in block E in Limassol Marina in Castle Residences. All windows offer stunning views of the Mediterranean Sea. The covered area of ​​the apartment is 151 m², the open veranda .. 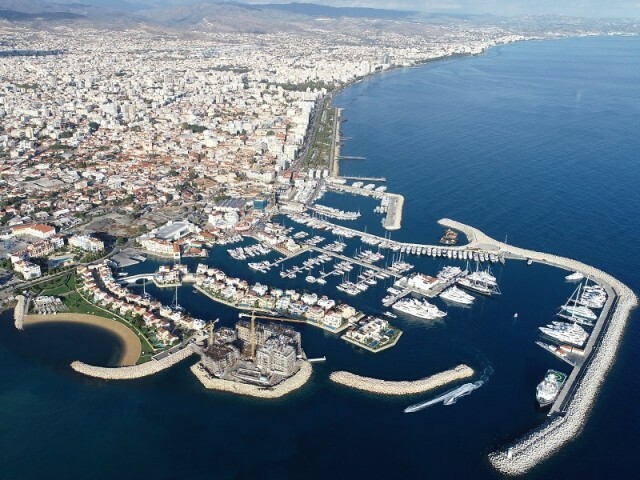 Luxury one-bedroom apartments in Limassol Marina, with panoramic views of the Mediterranean Sea. The apartments are fully equipped with soft furniture and household appliances. Spacious veranda with stunning sea views. Underground parking and spac.. 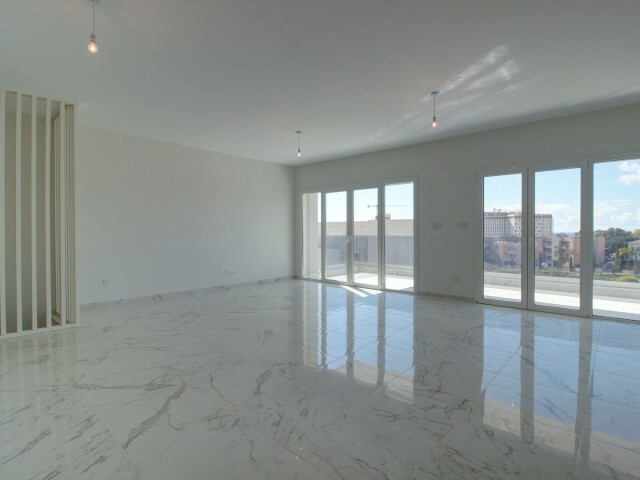 The spacious 3 bedroom apartment in one of the most sought after areas of Limassol in Neapolis. Seaview. Close to all amenities: supermarkets, city park, the beach, the zoo, lots of cafes and restaurants, banks, pharmacies and more. Apartment size..
Three bedroom apartment in Limassol, 5 minutes walk from the sea and the central street of Makariu. 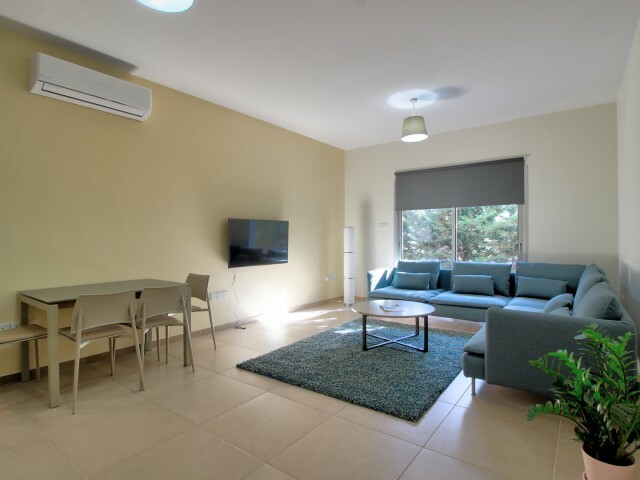 The apartments are located on the second floor, equipped with a kitchen set and appliances, air-conditioning. Covered parking and storage room. 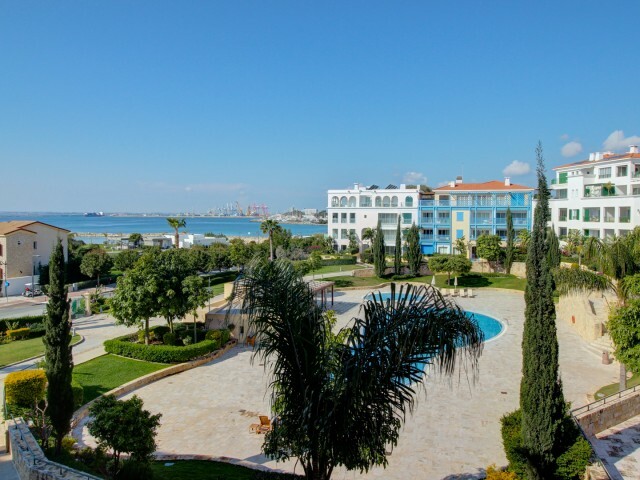 Qui..
Three bedroom apartment in Limassol in the central part of the city. Underground parking and guest parking. Green and landscaped territory. Storage room and a spacious veranda. The apartments are equipped with a kitchen set, built-in wardrobes in ..
Apartments, duplex with 4 bedrooms located in a gated complex 300 meters from the sea. 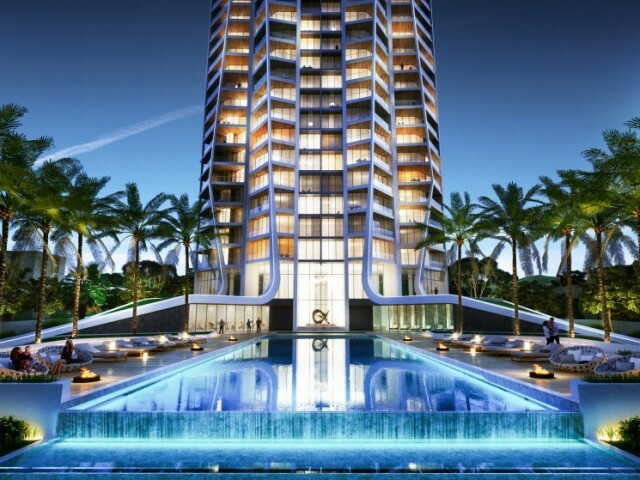 On the first level there is a guest area with an open-plan kitchen, a guest toilet and a study or bedroom for guests, as well as access to a spacious veranda ov..
A unique 23 storey luxury condominium, made in accordance with the latest global trends in urban construction. Happy owners of residences will appreciate the truly indescribable atmosphere and comfort of an elegant gated complex with hotel facilit..